Ohio’s first statewide conference on starting and operating syringe programs will be held November 28-29 in Columbus. The two-day meeting — “Compassion, Community & Care” — is aimed at local health departments, mental health boards, community members and community organizations. The conference is sponsored by the Ohio State University College of Public Health, Harm Reduction Ohio, Equitas Health/Safe Point and the Harm Reduction Coalition. The conference is free to the participants. Attendance is limited to 100. Registration and additional information is here. 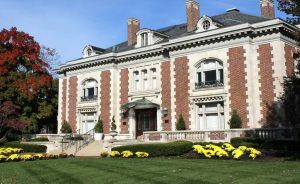 The conference will be held in the lovely Columbus Foundation building at 1234 E. Broad Street, Columbus, OH 43205. Financial support is being provided by the Columbus Foundation, the Nord Family Foundation of Amherst, Ohio, and the AIDS Funding Collaborative of Cleveland. Experts from the Harm Reduction Coalition and AIDS United will provide best practice training and help guide discussion. The conference will qualify for continuing education credits for nurses, social workers and drug counselors. The conference will benefit those involved in operating existing syringe programs or interested in starting one. Syringe program clients will provide their perspectives on program operations. Currently, 18 of 88 counties in Ohio have programs that supply sterile syringes, needles and some health services to people who inject drugs. The conference is designed to address the challenges involved in operating and starting syringe programs in Ohio. Topics will include funding, best practices, regulatory compliance, data collection and collaboration with other agencies. 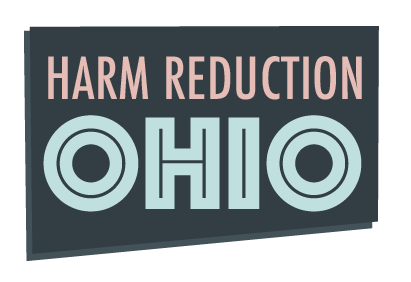 Harm Reduction Ohio is grateful to our co-sponsors and funders for their support, vision and commitment to the health of all Ohioans, including those who use drugs. I attended the conference at the College of Law at OSU Sept 27+28 about From Punishment to Public Health. I learned about Harm Reduction Ohio and volunteer with Equitus Health .I hope to learn more.